Sekolah Menengah Kebangsaan Agama (SMKA) Maahad Hamidiah is a secondary school established in 1977. It is an Islamic oriented school and was founded by Ustaz Haji Abdul Hamid bin Daud. He established the school with the help of locals in 1963 and at first was given the name as Sekolah Arab Kajang (Arabic School of Kajang). The school was at first located in Batu 14, Cheras, opposite the Jamek Mosque, Kajang. At that time, there were only nine teachers and one hundred to three hundred students from 1964 to 1970 and eventually the number had grown to more than three hundred in 1971. When the management of the school was taken over by the Malaysian Ministry of Education, they changed the name to SMKA Maahad Hamidiah, to commemorate the founder, Ustaz Haji Abdul Hamid. In January 1978, the ministry took 108 Form 1 students from primary schools around Selangor and the number of teachers had also increased to ten. The increase of students had prompted the Parents and Teachers Association to ask the ministry to find a new place for the students. 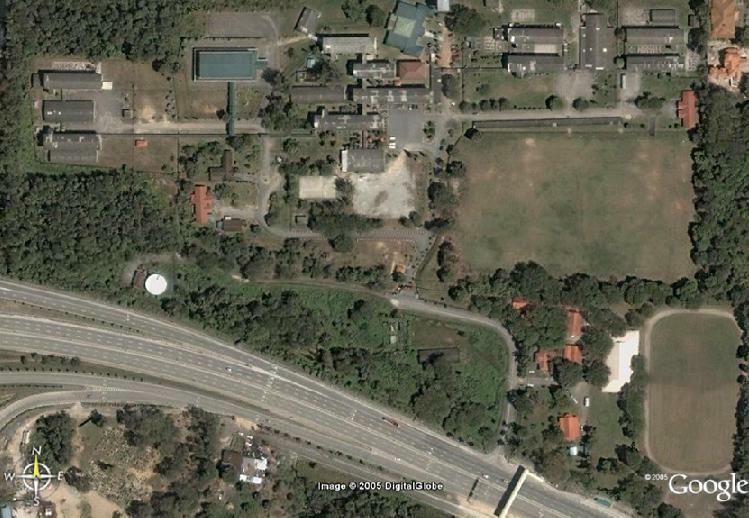 After many years, on 16th of September 1984 SMKA Maahad Hamidiah had moved to Jalan Sungai Ramal Luar, Kajang. The new SMKA Maahad Hamidiah had two blocks of school, two blocks of hostels, a dining hall, a canteen and two teacher quaters. Presently, SMKA Maahad Hamidiah had grown bigger in the number of facilities and students. Not only that, the school had achieved many success in academic and cocuriculum activities at district, state and national level. SMKA Maahad Hamidiah is located in Jalan Sungai Ramal Luar, Kajang, next to the Country Height. Easy access by PLUS Toll Kajang, take the direction towards Kajang town and the school is located on the first junction to the left.